Texture and finish are central to a new range of products launched by Octant in Spring 2018. 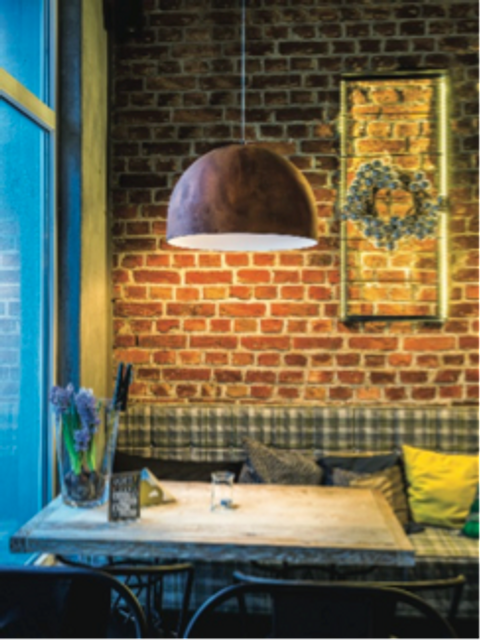 The Morana pendant (pictured) would grace any number of interior applications, including retail, hospitality and break out areas within offices. Its familiar form is enhanced by a new finishing technique that we have called “Altrex”. The 500 mm diameter LED pendant is available immediately in a range of six different Altrex colours.